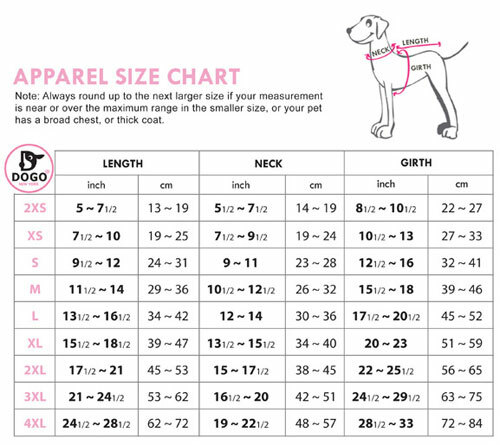 Four-legged outfits for dogs are in! 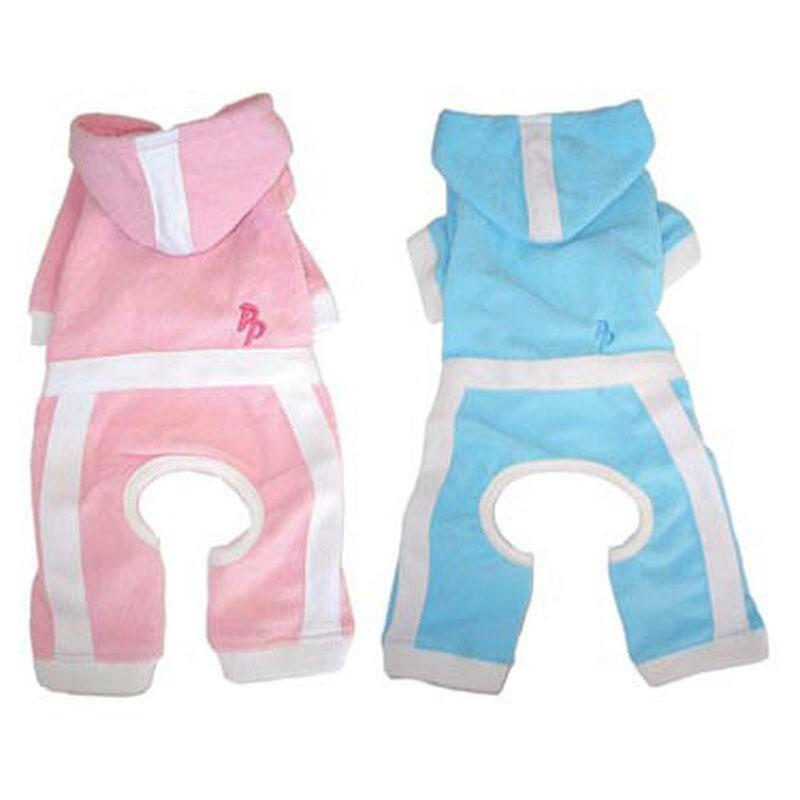 The PuppyPawer by Dogo Design comes in pink or blue and is made with a comfortable terrycloth fabric in an athletic style. Velcro closure and leash hole make this dog jumper so easy to wear. Note: the back leg length of the actual product has been shortened to prevent it from dragging on the ground!